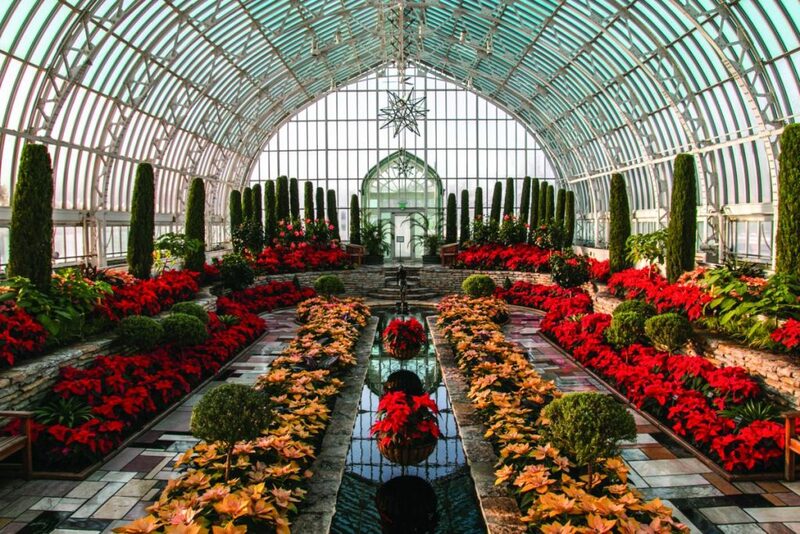 Striking examples of horticultural splendor can be found throughout the region. Minnesota, with its 10,000-plus lakes and acres of forest, has earned a reputation as a state teeming with natural beauty. In the Minneapolis-St. Paul region, some of that beauty comes in the form of exquisitely cultivated civic gardens and woods. In particular, the Minnesota Landscape Arboretum in Chaska was voted best botanical garden in the country by the readers of USA Today. Perhaps what wowed the nation is the arboretum’s more than 1,200 acres of manicured gardens, woods and prairies, accessible via 12.5 miles of trails and garden paths. Or maybe visitors are dazzled by its 5,000 plant varieties and species. The arboretum is hardly alone. Minneapolis-St. Paul is replete with impressive gardens and nature centers that will inspire patrons of all ages. Here are some of the best the region has to offer. 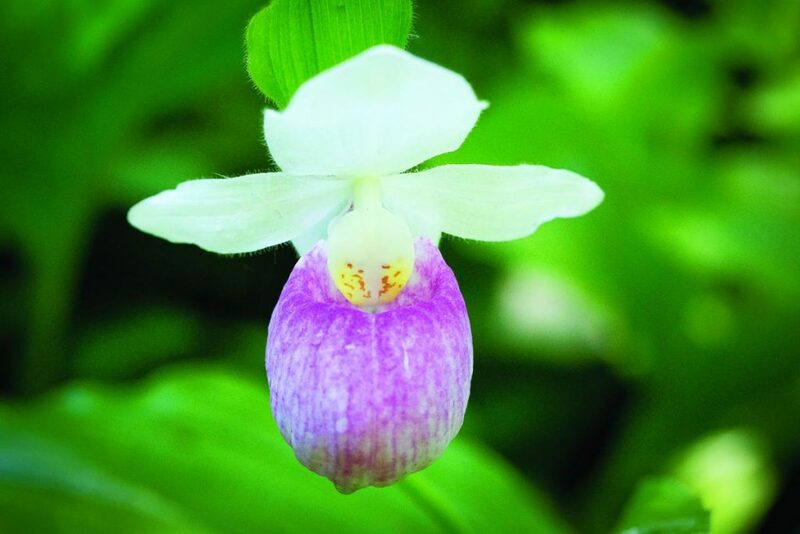 Founded in Minneapolis in 1907, this wildflower haven is the oldest public native plant garden in the country. The property spans 15 acres of diverse landscape including woodlands, wetlands and prairie habitats, with more than 600 native plants and 140 bird species. The garden is maintained in a wild rustic state with a trail winding through lesser-known parts of the sanctuary. On the edge of Lake Harriet within 61-acre Lyndale Park in Minneapolis, this 1.5-acre gem is the second-oldest public rose garden in the United States. The garden layout has not been altered since its initial planting in 1908, with 62 rectangular plots in its central section filled with more than 4,000 plants and 250 species. During peak season, the garden contains more than 60,000 blooms. Lyndale Park also features the famed Heffelfinger Fountain, a bronze-and marble structure imported from Italy. 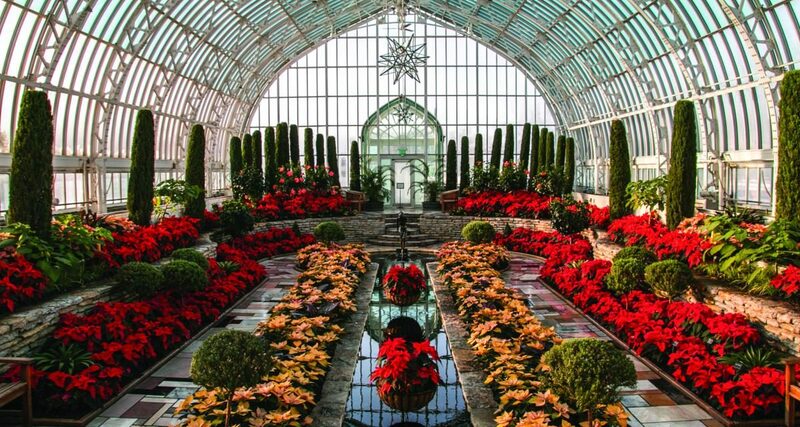 First opened to the public in 1915 and located next to Como Park Zoo in St. Paul, the Marjorie McNeely Conservatory features indoor and outdoor gardens filled with exotic plants and floral displays. Among the most notable gardens and galleries are the Sunken Garden, which offers five seasonal flower shows under a glass-covered roof; the Ordway Garden, containing a bonsai gallery in a Japanese-inspired landscape; the Enchanted Garden, a haven for butterfl ies; the Orchid House, featuring award-winning varieties of orchid species; and the Palm Dome, a 64-foot tall crystal dome that houses more than 150 tropical palm and cycad species, some more than a century old. 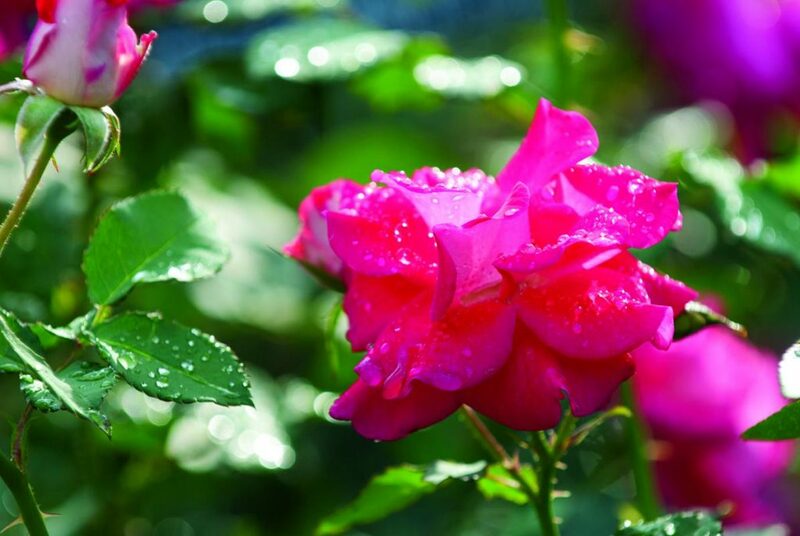 The arboretum was established in 1958, and its grounds hold many collections of plants, including iris, wildflowers, dahlias, clematis, ornamental grasses, and cultivated and hardy shrub roses. It also offers special focus areas such as home demonstration gardens, perennial and annual gardens, a rock garden and a Japanese garden. Visitors can walk or bike the scenic and hilly 3-mile drive past wildflowers, wetlands and sculpture gardens. The restful environment houses many benches across 1,200 acres of land overlooking lush trees, lakes, fountains and floral displays. 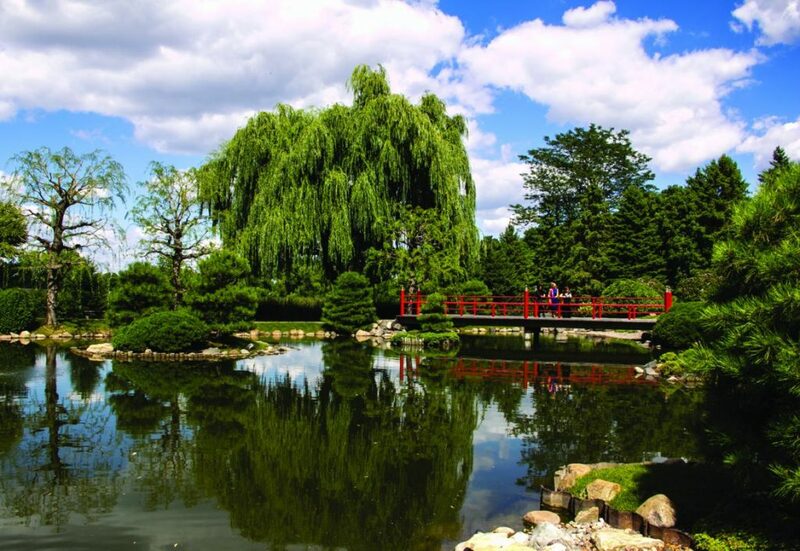 On the grounds of Normandale Community College in Bloomington sits the Normandale Japanese Garden, a 2-acre oasis where the hectic world is left behind. Established in 1964, the garden consists of traditional Japanese features including the Bentendo, an arched-roof hexagon-shaped building constructed of redwood; the Taiko-bashi, a drum-shaped bridge; a garden lagoon created from a portion of Green Heron Pond; stone lanterns in a garden made from hand-carved granite and shipped from Japan; streams and waterfalls. The garden also contains more than 300 artfully maintained trees and shrubs, and is open year-round at no charge.